We provide skills training at all levels in the construction, petroleum and gas industries. Produce more skilled and semi-skilled workforce. Provide opportunities for builders to improve their skills. Produce productive, productive workforce, safety-conscious, caring about quality and efficiency. Supports the construction industry and fosters competitiveness in parallel with today’s technology. Build and pave the way towards exporting skilled workers. Duration of course 2 – 10 days. Minimum of 10 participants per course. Certificates according to certification standards will be provided upon completion of the course. All levels of workers in the construction, petroleum and gas industries. Workers related to the construction industry, petroleum and gas. Individuals seeking knowledge and skills. © 2018 All rights reserved.  Akademi Binaan Malaysia Wilayah Selatan.